About BCB International, Wales, UK. BCB International is a long established designer and manufacturer of survival and protective equipment, based in Cardiff, South Wales. 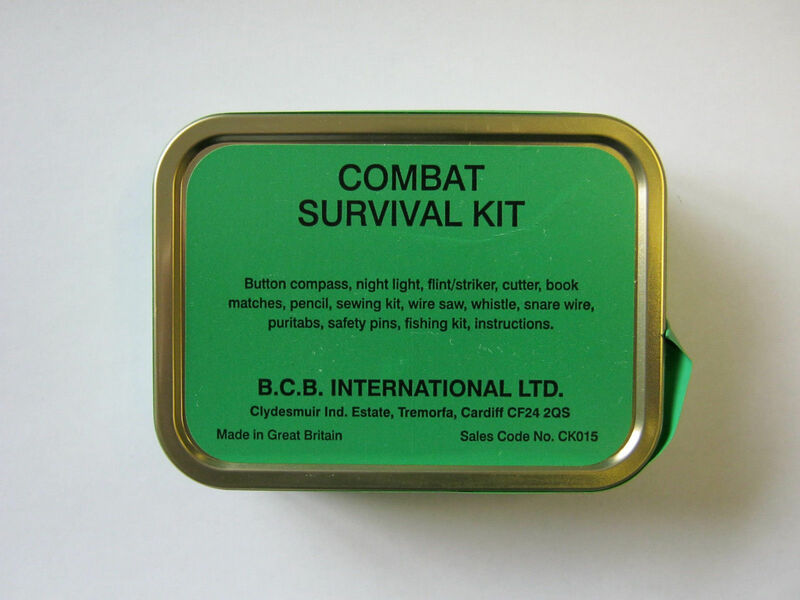 Whilst a lot of BCB kit is foreign made, it is good that they still manufacture some things in Britain, including various bits of military kit not listed above. If considering a purchase, please ask if what you are interesting in will be made in the UK. http://www.bcbin.com – Trade only, but there are links to suppliers on their website and their products can be found on the net. BCB International Wildlife Insect Repellent Spray. Made in Britain. This entry was posted in BCB International, Outdoor Gear and tagged BCB International, Bushcraft, EDC, Outdoor Gear, Rations, Survival, Survival and Protective Equipment on June 7, 2013 by ukmade. Maps and compasses are still essential for navigation, even with GPS systems. Silva compasses are widely recognised as a great bit of kit but they are Swedish. Suunto compasses are fine too, but they are Finnish. I would like to find British made compasses, but so far I can’t find the equivalent of a Silva compass that is made in the UK. SIRS Navigation – http://www.sirs.co.uk – Are manufacturers of avionic instruments, marine magnetic compasses and ground compasses – all their products are designed and manufactured in the UK. For example, their G150 hand-held marching compass (which was previously made by W. F. STANLEY & Co. Ltd) – this is a precision instrument and the price reflects that – This compass is supplied from BCB International. 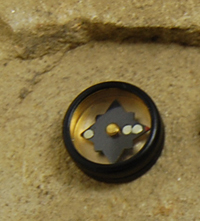 Another compass maker is Pyser-SGI – http://www.pyser-sgi.com – They make the Francis Barker M73 and M88 liquid prismatic compasses, the Francis Barker NATO Survival Compass, and the Francis Barker Surveyors / Artillery prismatic compass. Again this is precision equipment and has prices that reflect that. Francis Barker NATO Survival Compass. Made in the UK. Pyser-SGI is also a British manufacturer and supplier of other precision optical and electro-optical equipment and optical components. They are the only British manufacturer of night vision goggles and monoculars for land forces and they also make miniature cameras, night vision cameras, binoculars, graticules (reticles), measuring equipment, magnifiers (loupes), microscopes, micrometers, Broadcast and CCTV equipment, etc. All manufacture is in the UK, but check what you are buying is British made, because they also sell products made by other companies. This article is about British made compasses used as navigational instruments, but compass can also mean divider caliper (used to measure a distance between two points on a map or for marking out) or a drawing compass, and I would be interesting in finding British made dividers and drawing compasses too. Are there any British made GPS systems? This entry was posted in Compasses and tagged BCB International, Compass, Compasses, Compasses made in Britain, Francis Barker, Maps and compasses, Pyser-SGI, Silva, SIRS Navigation, Suunto on June 5, 2013 by ukmade.